FEE: $200. Walk-ins $235. Special rates for groups of 3 and groups of 10–please contact us at nachasconsulting@gmail.com for details. 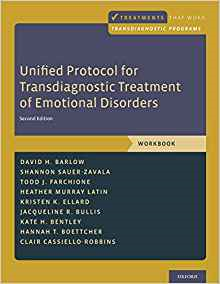 The Unified Protocol for the Treatment of Emotional Disorders is a cutting edge recently developed emotion-focused cognitive-behavioral (CBT) treatment. The UP can be used to treat a range of disorders including anxiety, depression, and related disorders. This is workshop will first briefly review evidence supporting the development of such transdiagnostic interventions. This will be followed by a description and demonstration of how to apply core UP treatment modules, along with the similarities and differences between the UP and traditional CBT. Audio and videotaped illustrations of core treatment interventions (e.g., mindful awareness, emotion exposures) will be presented, along with detailed case examples involving complex comorbidity. Attendees will be invited to participate in exercises as part of these demonstrations. What is the Unified Protocol? 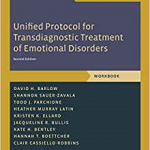 The Unified Protocol (UP) is a form of cognitive-behavioral therapy (CBT) for individuals diagnosed with anxiety disorders, depression and related disorders (which they refer to as emotional disorders). It was developed by David Barlow and a team of researchers at the Center for Anxiety and Related Disorders (CARD) at Boston University. The UP is a transdiagnostic treatment, which means that it can be applied to a range of different disorders and problems (e.g., panic attacks, social anxiety, obsessive thought/compulsions, depressed mood, impulsive behaviors). The overarching goal of the UP is to help patients learn news ways of responding to uncomfortable emotion that reduce symptoms across a patient’s range of problems. The UP combines elements such as mindfulness, cognitive therapy, and behavioral therapy. The UP patient workbook and therapist guide are published as part of Oxford University Press’ Treatments that Work series, which only includes evidence-based interventions. The patient workbook is designed to function as a stand-alone self-help but it is most effective when used as part of a treatment with a therapist. The therapist guide is ideal for clinical psychologists, psychiatrists, social workers, counselors, and other mental health professionals. Shannon Sauer-Zavala completed her Ph.D. from the University of Kentucky. She completed her pre-doctoral training at Duke University Medical Center where she specialized in cognitive-behavioral interventions for individuals with severe mental illness and chronic medical problems. 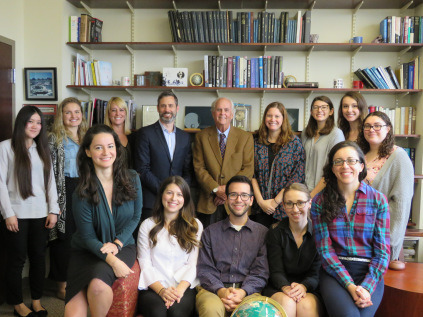 From there, Dr. Sauer Zavala moved to Boston University’s Center for Anxiety and Related Disorders to complete her post-doctoral fellowship under Dr. Barlow’s mentorship. 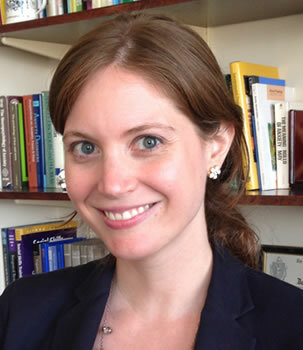 Dr. Sauer-Zavala was promoted to faculty in BU’s Department of Psychology and currently divides her time between her research, clinical work, and dissemination efforts. 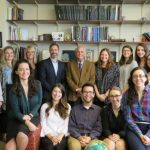 Dr. Sauer-Zavala enjoys training others in research-supported psychological treatments, particularly the UP, through her faculty role in BU’s clinical psychology Ph.D. program, as well as through the UP Institute’s workshops and certification programs. 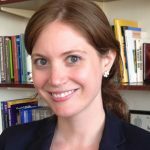 Her research is focused on identifying factors that maintain symptoms across broad classes of disorders and using this information to streamline treatment for commonly co-occurring diagnoses. She is especially interested in developing/refining treatments for borderline personality disorder with comorbid mood and anxiety disorders. Please email us for details on discounts for group rates.